Peugeot scooped two major awards at the 34th International Automobile Festival held last week in Paris, writes Trish Whelan. The new 508 won the Grand Prix award for Most Beautiful Car of the Year 2018 and the e-Legend Concept received the Grand Prix award for the Most Beautiful Concept Car of the Year. 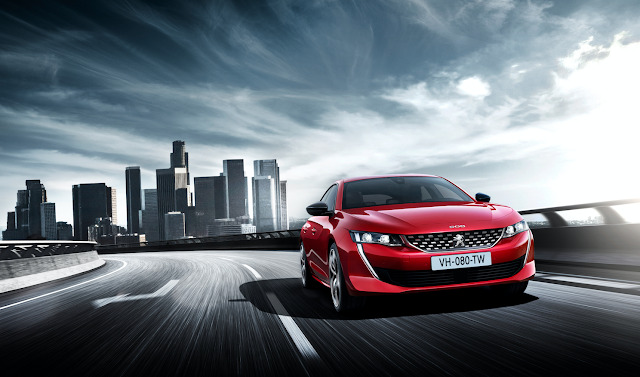 The new Peugeot 508 took 34pc of the votes. This radical new fastback has already received 20 awards in nine countries clocking up over 10,000 orders in Europe since launched last October. The car has just arrived in Ireland. 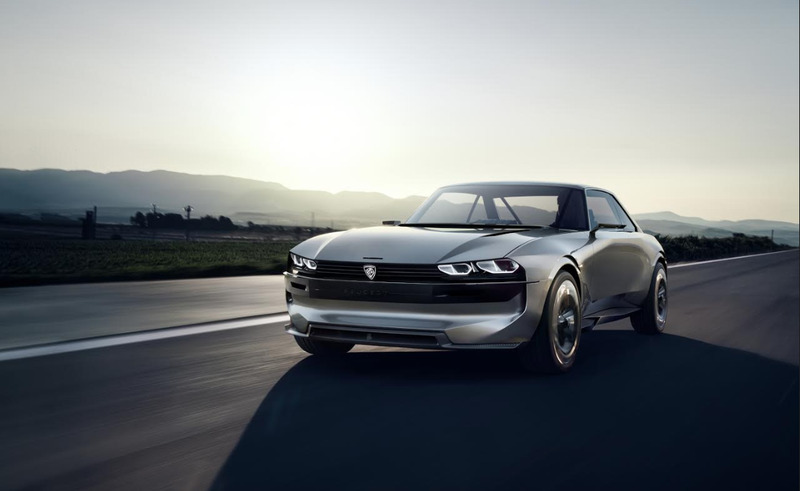 The brand’s e-Legend Concept hints at a 100pc autonomous, electric, connected vehicle of the future. Powered by a 100pc electric power train with a range of 600km, and with 4WD, it reaches 0-100km/h in less than 4 secs with a maximum speed of 220km/h.